I remind you that the Bhopal disaster, the gas leak incident in India, considered the world’s worst industrial disaster, had a death toll of thousands of people and it was not the result of a natural phenomenon. After this small introduction let’s see some lessons learned from the «Crisis» and «Post-Crisis» phases of the crisis management in Hurricane Katrina and the fires in Greece. The crisis management in both cases showed the internal malfunction of administration in both countries. 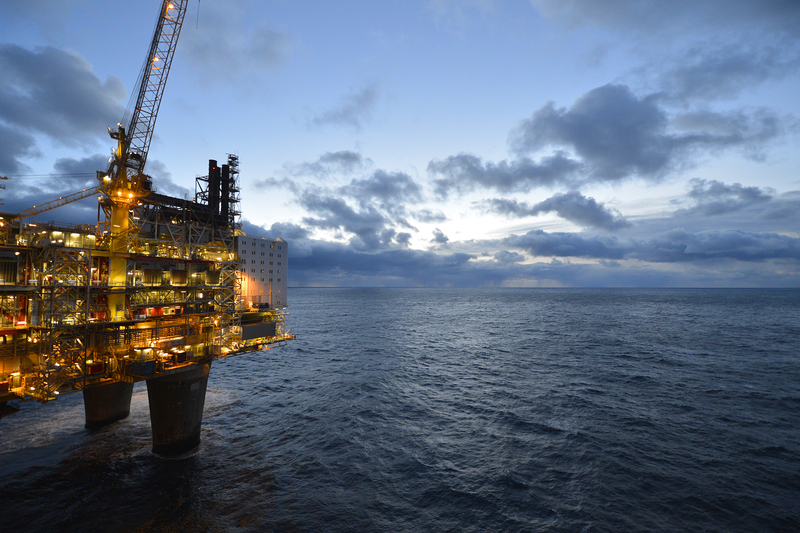 Internal conflicts and personal agendas prevailed at the expense of public interest. If the crisis management team is unable to have smooth internal communication, it is almost impossible to lead to coordinated actions, both at operational and communications level. The failure to achieve internal cooperation reflects negatively on the external environment. Conclusion: The crisis management team must be functional with good cooperation and communication among the members of the team. During the research of the two cases I realized the importance of the leadership, the credibility of political discourse and the openness towards the public. The leadership of the American president during the crisis had the following phases: absence, optimism, lack of coordination and finally shift of responsibility. The reassurance by President Bush during the first hours of Hurricane Katrina proved a huge communication mistake that followed the American government for some time. On the other hand, the presence of the Greek Prime Minister with evident sorrow in the area of the fires expressed the public sentiment reducing extreme reactions. However, the allegations of Greek Ministers that the fires were part of an organized plan to destabilize the country was a PR stunt which crashed along the way setting credibility issues got the Greek government. As we saw in a relevant quantitative research, part of the Greek public opinion believed these allegations even thought they were never justified. Passing responsibility (blame game) is a common practice but it can be extremely negative for the credibility of the crisis management team. 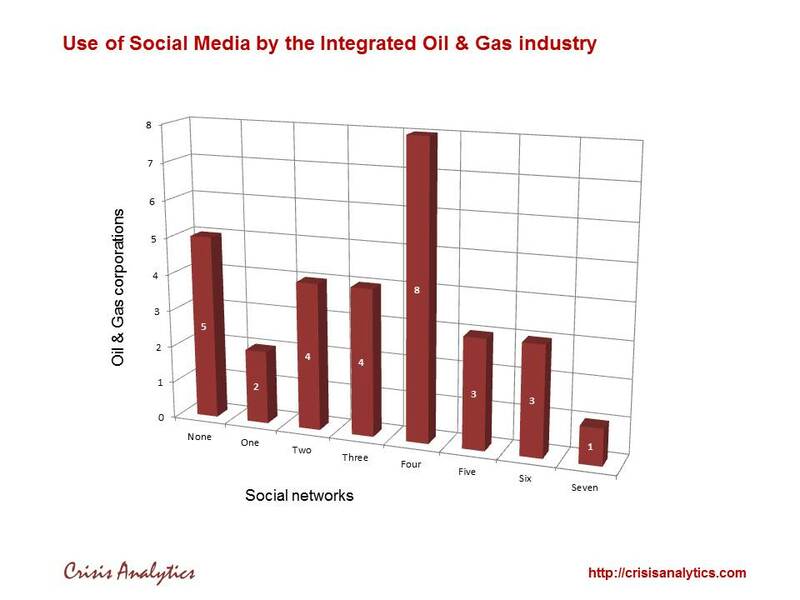 Conclusion: Credibility with respect to communications and the main messages of the crisis management team is crucial. In the post-crisis phase, the efforts to defuse tension are followed by a learning process. The evaluation of all the actions during the crisis is crucial in order to become better. The improvement of the crisis management process requires the evaluation of correct and incorrect actions of the organization. The lessons of this kind are part of the organizational function of the organization and they are a compass for the future. 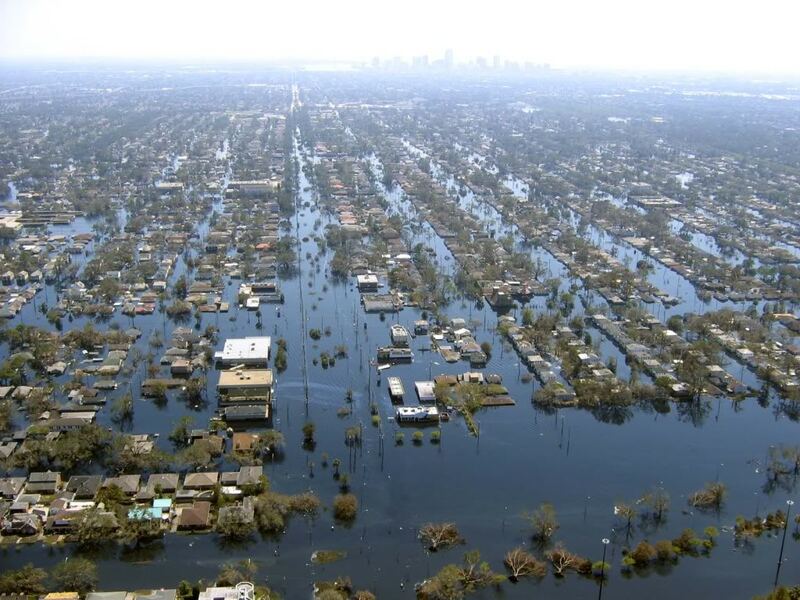 In the weeks and months following Hurricane Katrina, a series of institutions investigated the reasons of the failure of the US administration to handle the crisis issuing reports that became publicly available. In Greece, there have been no official inquiries to identify errors during the crisis. Conclusion: Every crisis should always be a lesson learned. This post is only a very small part of my thesis “Crisis communication by Public Administration and government organizations” which goes back in time. We found out a book to wait for. 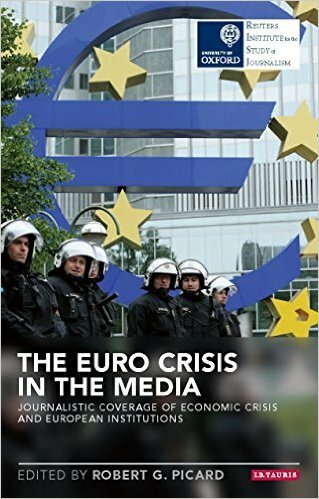 The Reuters Institute for the Study of Journalism will publish in September a book called The Euro Crisis in the Media: Journalistic Coverage of Economic Crisis and European Institutions edited by Robert G. Picard. The Euro Crisis produced the most significant challenge to European integration in 60 years―testing the structures and powers of the European Union and the Eurozone and threatening the common currency. This book explores how the financial and political crisis was portrayed in the European press and the implications of that coverage on public understanding of the developments, their causes, responsibilities for addressing the crisis, the roles and effectiveness of European institutions, and the implications for European integration and identity. It addresses factors that shaped news and analysis, the roles of European leaders, and the extent to which national and pan-European debates over the crisis occurred. In doing so, it provides a clear and readable explanation of what the portrayals tell us about Europe and European integration in the early twenty-first century.